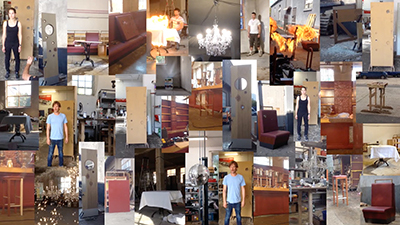 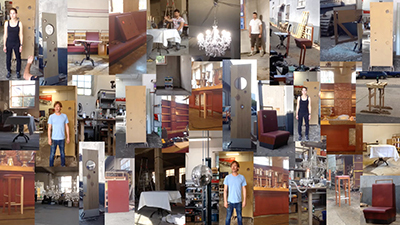 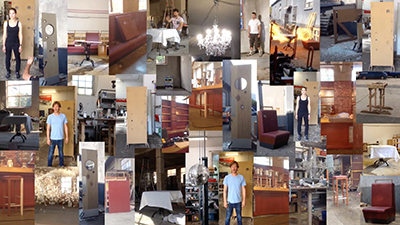 For the Netflix series Sense 8, the special effects technicians carried out pyrotechnical tests: flame tests with lycopodium, tests of shots into bodies, walls, bar stools, sofas, ball mirrors, tables, and tests for shooting chandeliers into pieces. So called squibs, i.e. 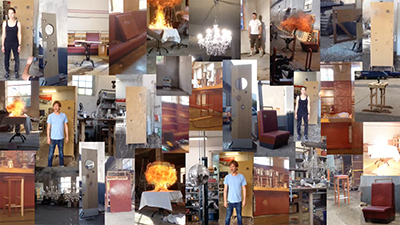 miniature explosive devices, were used which were produced especially for these tests. 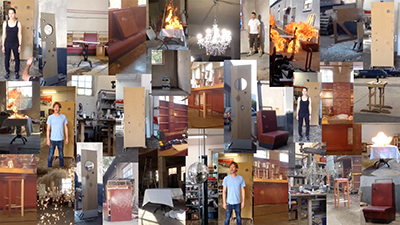 37 tests were filmed and edited to create a video collage.